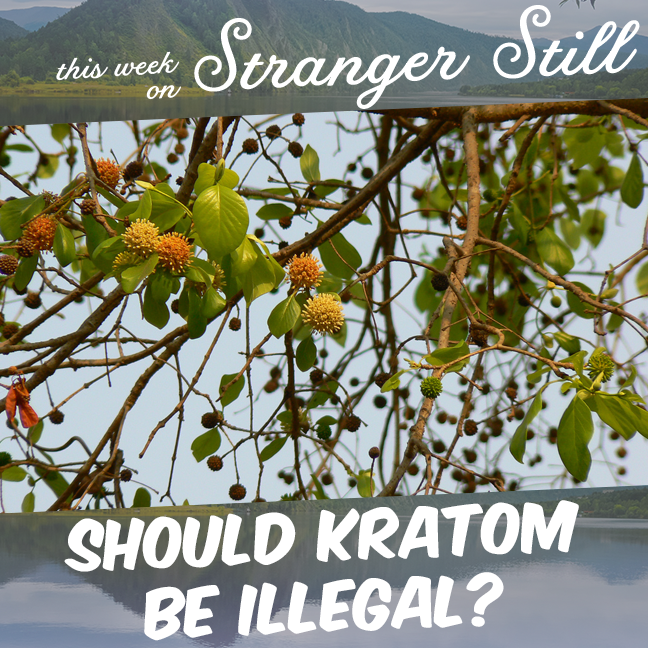 In this episode, we explore, “Should kratom be illegal?” Kratom has become the focal point of some recent controversy. The FDA is trying to outlaw this seemingly harmless drug. But is it really harmless? (Yes, it is. Sort of.) Join us finding out and laughing along the way!